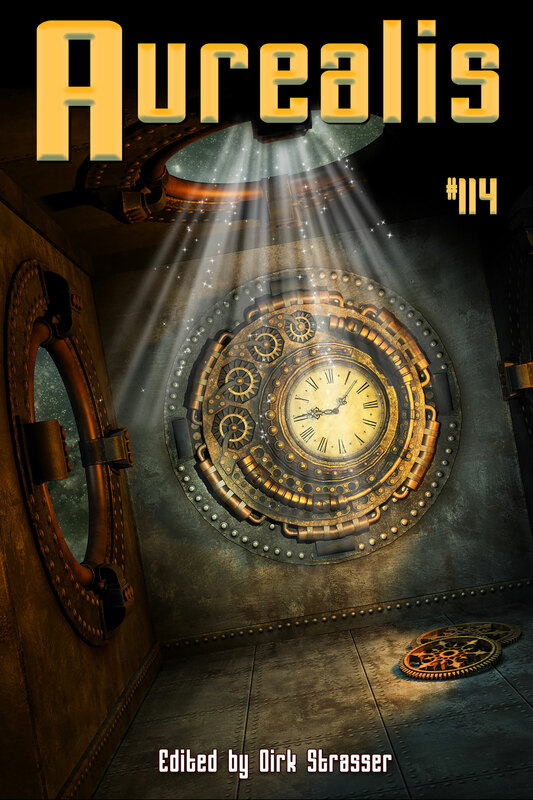 This issue has stories that traverse the vast expanse of speculative fiction. Sarah Napier’s story, ‘Fail’, asks how we might deal with virtual infidelity in the face of ever-evolving technologies. In ‘A Figure in the Haze’, Rebecca Boyle explores the horror of ordinary people lured into corruption, while James Rowland’s ‘The Glassblower’s Peace’ conjures some unusual magic in Renaissance Venice. Sarah’s short story, 'Pretty Eyes', won first prize in the UK-based Writers’ Forum Magazine competition. She is currently working on a speculative fiction novel. Rebecca Boyle is from Melbourne and writes stories she can’t show her grandparents. She has been previously published in Black Chaos: Tales of the Zombie. 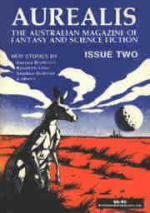 James Rowland is a young, New Zealand-based, British-born writer. 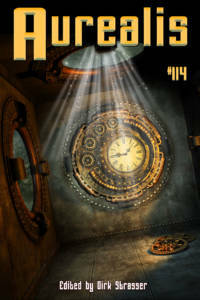 His work has previously appeared at Aurealis, Black Dandy and Compelling Science Fiction. When he's not moonlighting as a writer of magical, strange or futuristic stories, he works as an intellectual property lawyer. Gillian Polack is a writer, editor and historian. She has six published novels and is a member of Book View Café. Two of them were shortlisted for Ditmars. Her short story collection Mountains of the Mind was recently released. Lachlan Walter is a writer and critic whose debut novel The Rain Never Came has recently been released. He writes science fiction criticism for Aurealis magazine and reviews for the ‘weird music’ website Cyclic Defrost. 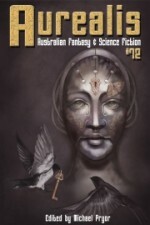 A number of years ago, when Aurealis was a print-only magazine, we regularly applied for grants from various bodies such as the Australia Council and Arts Victoria. 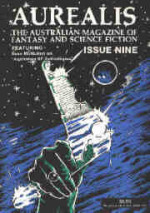 We were competing for funding with well-established literary magazines such as Meanjin, Overland and Quadrant. The funding always went directly to increasing author payment levels, so we felt it was worth the effort. It was always a difficult and time-consuming process to fulfil all the requirements of an application. We were successful on five occasions, but we also had a long string of unsuccessful applications. The biggest sticking point was always the requirement to demonstrate ‘literary merit.’ Surely only a reading of the stories can demonstrate that. But that’s where a magazine of fantasy and science fiction is at a distinct disadvantage. At the end of 2017 the results of a research project called The Genre Effect study were published in the journal Scientific Study of Literature. It was undertaken by Professors Chris Gavaler and Dan Johnson from Washington and Lee University. The study exposed a self-fulfilling bias among literary readers against science fiction, demonstrating that science fiction is currently still unfairly viewed in academia. 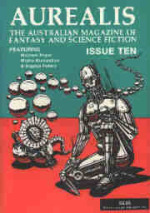 Professor Gavaler says, ‘those who are biased against SF, thinking of it as an inferior genre of fiction, they assume the story will be less worthwhile, one that doesn’t require or reward careful reading, and so they read less attentively… It’s a self-fulfilling bias—except we can now show objectively that the weakness is with the reader, not the story itself.’ He adds, ‘if you’re stupid enough to be biased against SF you will read SF stupidly.’ He is interested in exploring this Genre Effect further and discovering whether fantasy tropes such as a sorcerer’s wand would have similar effects on readers. These results are not a surprise to those of us who have been involved in science fiction publishing over the years and explains the issues we had when applying for grants in the past. As Professor Gavaler says, while it’s disappointing that these biases exist, at least now they’ve been exposed. Some days, you just shouldn’t come into work. Kendrick checked the Collector, nodded, and produced an envelope from his jacket pocket. I didn’t count it, just slipped it quickly into my handbag. The noise of the beer garden rose around us. The laughter, the clinking glasses. I wondered if anyone had noticed our transaction. I didn’t want to look like a drug dealer. Tomaso da Guda chose to remember only one thing about his father: he had too many sons. The proper amount was three. With three able-bodied men, a man could plant his seed into the most important areas of Venetian life. The eldest would be trained to go into government. The next would receive some patronage from a rich merchant and be given a berth on his most profitable ship. The youngest would be given to the clergy; it was important to have a direct route into Heaven. Tomaso da Guda knew all this because his father told him these simple truths on his deathbed. Tomaso was his fourth son. He was left to float rudderless through the canals of the city. When I was in my teens, we listed cultural influences boldly and bravely. We actively tried to develop an Australian culture through combatting them. We fought this battle with huge baggage. That baggage included a cultural cringe that was magnificent in the weight it forced us to bear as we wrote, drew and dreamed. There’s no denying that the world of today resembles the science fiction futures imagined by writers of the past. From smartphones to driverless cars, social media to online shopping, holographic recreations of dead musicians to robotic concierges, retinal scanners and facial-recognition systems to talking computers and drones, advanced technology is inextricably intertwined with our lives. In fact, so ubiquitous has it become, that it has left hitherto unseen mental disorders and psychological problems in its wake.